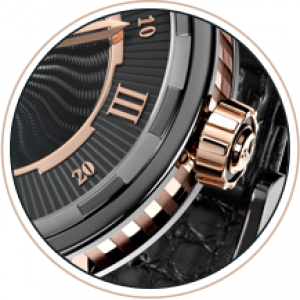 Each model of a DeWitt watch is crafted in limited editions or small series. A DeWitt watch is handmade and assembled in-house by one watchmaker. 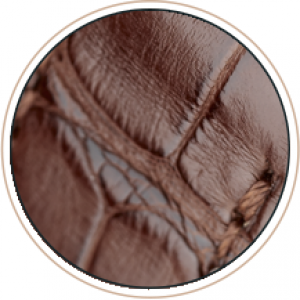 Each Tourbillon movement is engraved with the signature of the master-watchmaker who assembled it. 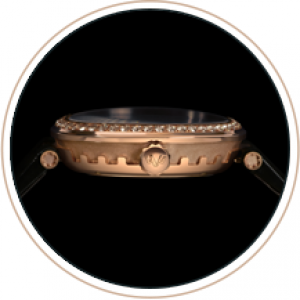 The DeWitt manufacture develops useful patented systems dedicated to the excellence of aestheticism and reliability. DeWitt also possesses its own dial-making workshop. 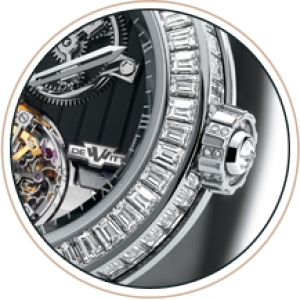 Every DeWitt watch, including the grande complications and the high jewellery models, is water-resistant to 30 metres.